The word “traditional” can often bring to mind thoughts of old fashioned and out of date companies. It’s unfair because “traditional” also refers to quality craftsmanship and a secure understanding by a brand of their customer and his or her expectations. One company that is proudly “traditional” is Geo F Trumper. 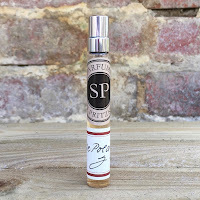 With a history stretching back to 1875, and an impressive range of products that encapsulate over two hundred years of trading, they've released a new fragrance to sit alongside their current collection. With such a loyal clientele, how will Paisley fair in the world of the cutthroat razor? Alongside the actual services that Trumper’s supplied it also started to produce products so that its customers could continue their routine at home. This included shaving creams, facial toners and soap, but its key collection became its range of colognes. 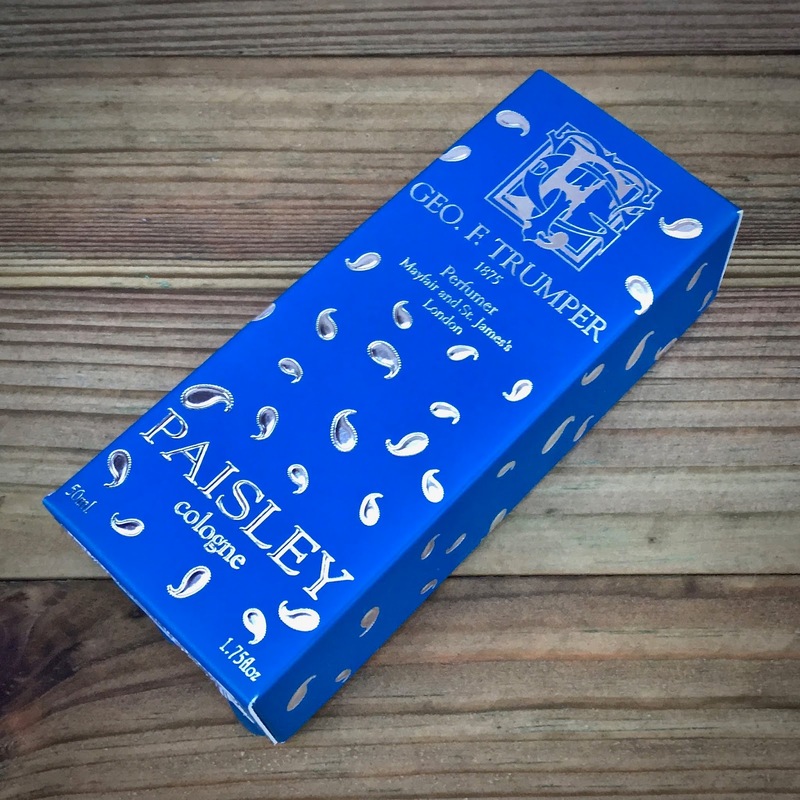 It was very fashionable to have a fragrance created for you, Trumper’s were doing this almost since the day they opened in the same way as Floris and Penhaligon's, but Trumper’s cleverly managed to keep an exclusive feel even with its range of standard scents. 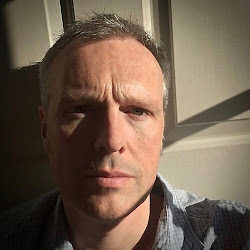 The gentleman that bought over the counter from 9 Curzon Street still felt that they were getting something that was unique. Some of the company’s custom blends were subsequently released and these sat very comfortably alongside classics such as their Extract of Limes from 1880 and Wild Fern, which was released 1877. Whilst they have obviously been reformulated since then, these two scents still offer a glimpse into the rituals of the nineteenth century gentleman. The famous Eucris came along in 1912, Eau du Portugal in 1938, and the citrus laden GFT in 2000, but Trumper’s then waited sixteen years to launch the aromatic floral San Remo. This year’s Paisley release harks back to tradition but also throws in some decidedly modern touches. 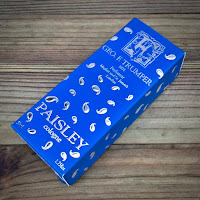 Paisley opens with a bright lemon and clove pairing but the almond-like tonka bean is already showing itself. The citrus sweetens into orange and it’s now that the aromatics truly come through. Cardamom and pink pepper blend with a subtle spearmint to give a cleanness to the scent but this is offset by an earthy geranium, along with traces of lavender. 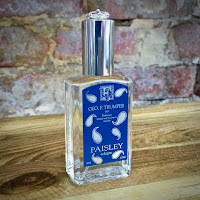 Paisley then reveals a woody patchouli and vetiver which are handled very delicately, and together help to produce a wonderfully rounded scent. Fans of fougère fragrances will love this new addition to the Trumper collection.